Bracket is back like they never left. 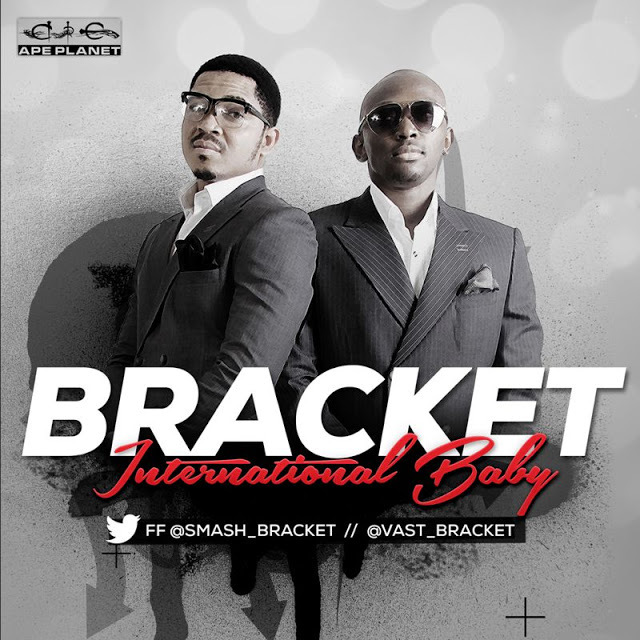 After a long hiatus from entertainment due to Vast's health, the sensational group, crooners of "Yori Yori", "Me and You" and "Girl" is back with a smashing hit track titled "International Baby". It feels good to hear the smooth soothing voice from these young talented artistes, the love from their fans all over the world has been a great source of inspiration to the duo. 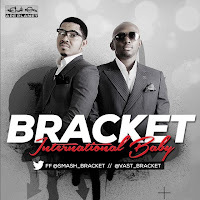 This song International Baby was done in appreciation to all their fans globally. This cracking tune is produced by Jay Stunt.